File Type Detection – A single upload button. You can view the full list of changes here. I have installed the new version on Eco-Office Gals and everything is looking good! They did a nice job on the back end. Nothing feel apart on the front end. All seems good to go! 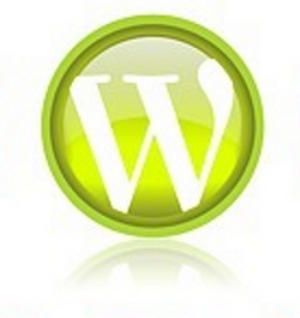 WordPress 3.3 is not a general maintenance roll out, so proceed with caution. Perform a back up, put your feelers out on your social networks and make sure no one else is experiencing issues, your plug ins and theme may also require updates to keep up with WordPress. Upgrades with be performed on a first come first serve basis. Once you pay using the PayPal button found below I will need you to provide me with your log in credentials. You can email them directly to jsmith (at) eco-officegals dot com if I do not already have them available. Eco-Office Gals is not responsible for themes not designed by me. I will upgrade the theme if needed, but any conflicts, broken design elements, theme crashes, etc will not be covered by the 1 hour minimum. If your theme incurs any cost to upgrade it will be the responsibility of the client to purchase the upgraded theme and provide the files to Eco-Office Gals. « Save Huge on Eco-Office Gals Services!